hd00:18Rain drops on the glass - the sound of rain and dripping water. 4k00:15Close up of rain drops on the window. Silhouette of tower in the background. 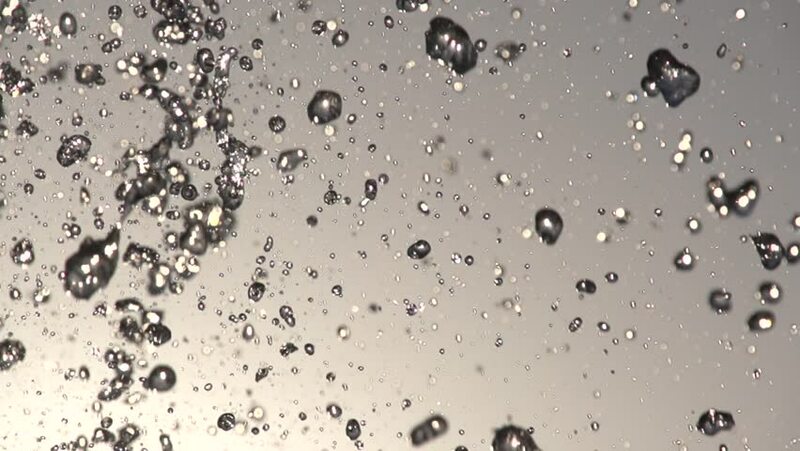 hd00:10Time lapse footage of raindrops formations on a window glass against grey sky.